Patrick Epino is a director, actor, and producer. He recently played the lead role of “Troy” in H.P. Mendoza’s award-winning third feature film Bitter Melon. Currently, he’s the producer and voice actor on Paola Mardo’s Long Distance, a narrative podcast about life in the Filipino diaspora. Long Distance is one of the six inaugural shows chosen for the Google Podcasts creator program with PRX, receiving seed funding and development and production support. 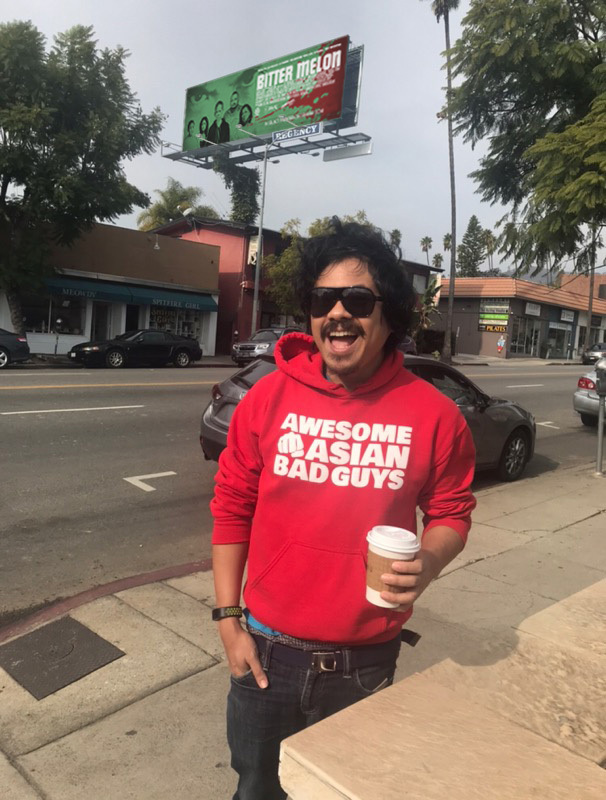 Patrick is the director of the feature films Awesome Asian Bad Guys and Mr. Sadman. He is the executive producer of National Film Society, a full service media studio whose clients include Amazon, IMDb, and PBS. Born and raised in the San Francisco Bay Area, Patrick currently lives in Los Angeles. Click here to watch his directing reels, here to watch his acting reel, and here to read his full bio.